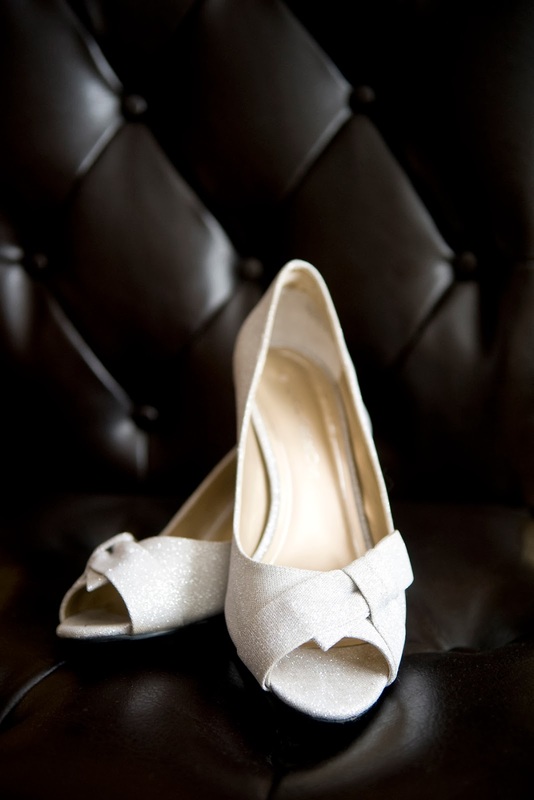 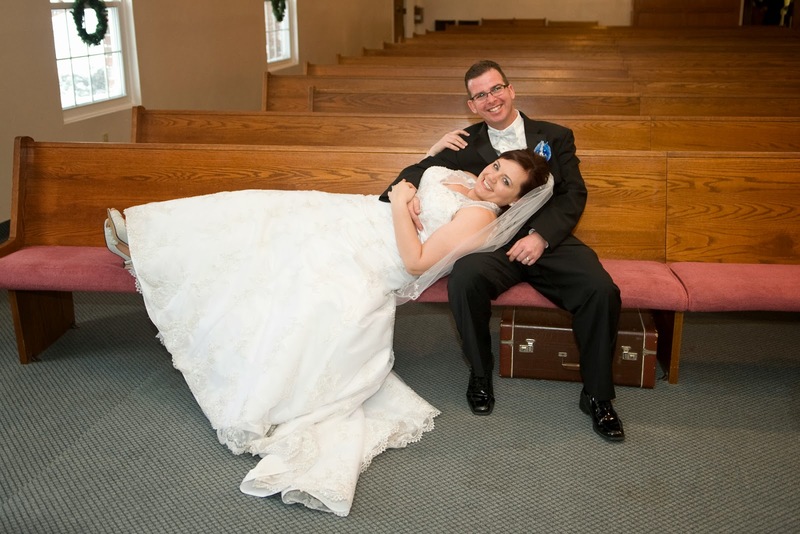 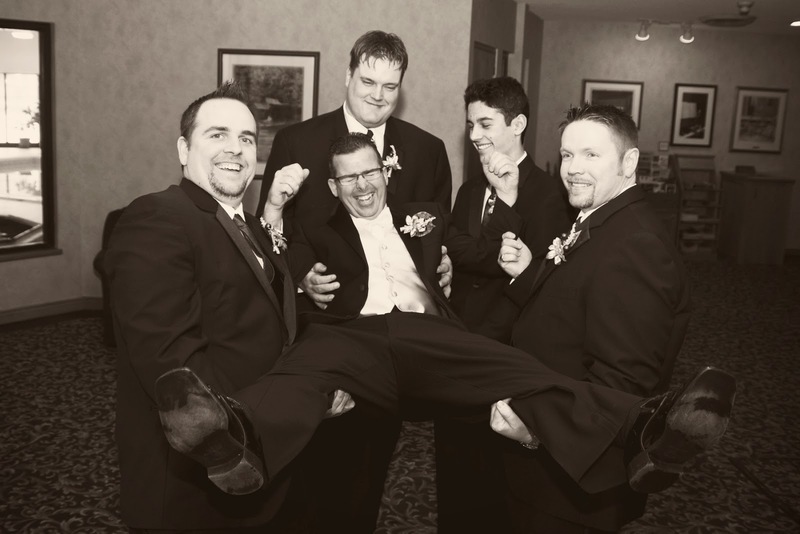 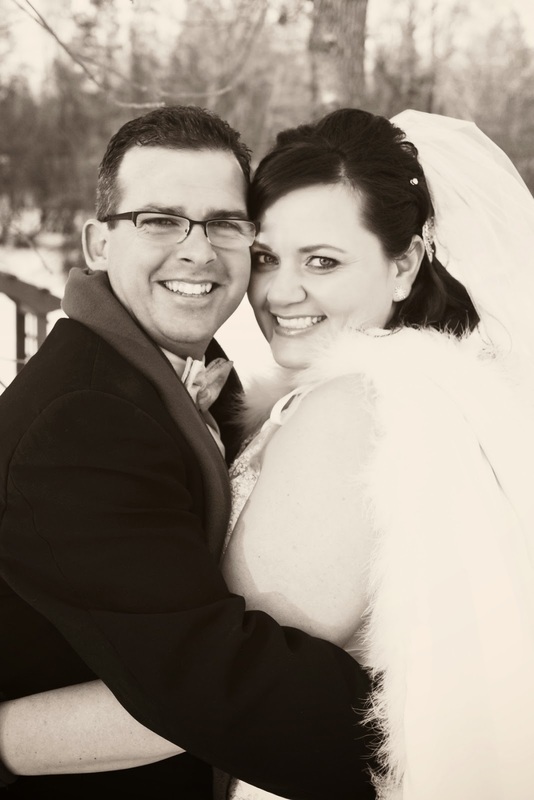 Heather Wiebe Photography: Erinn and Rob's Big Day! 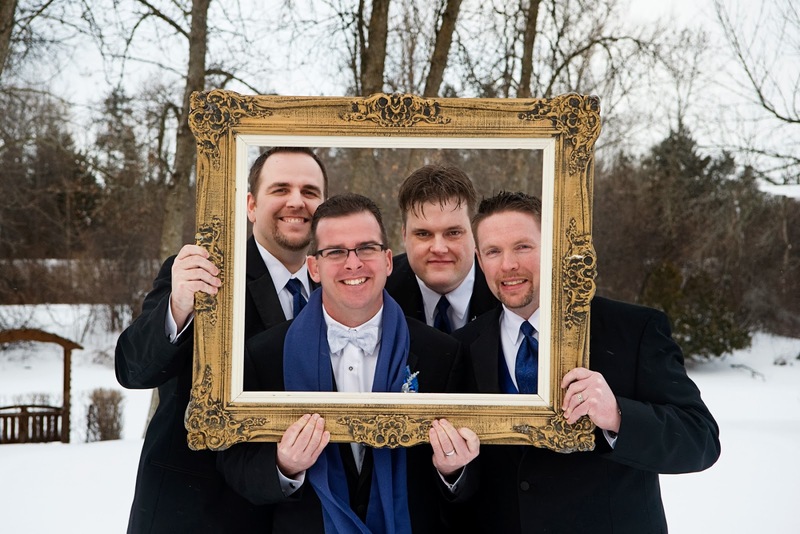 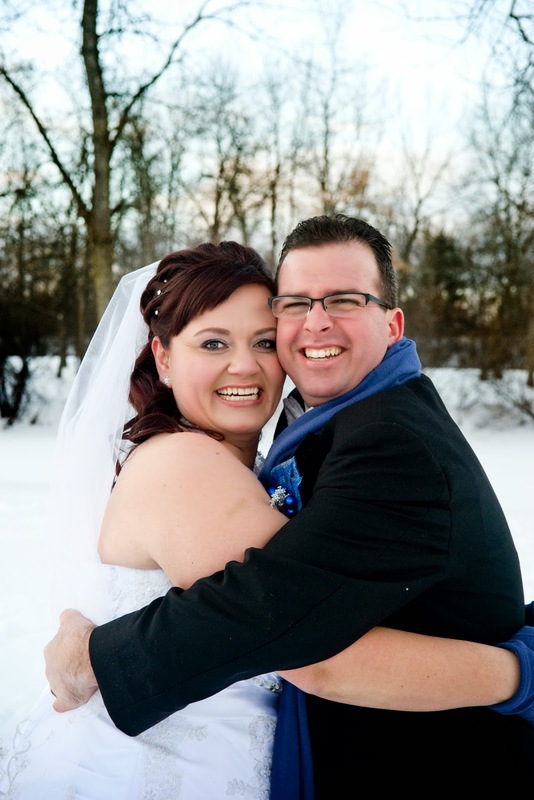 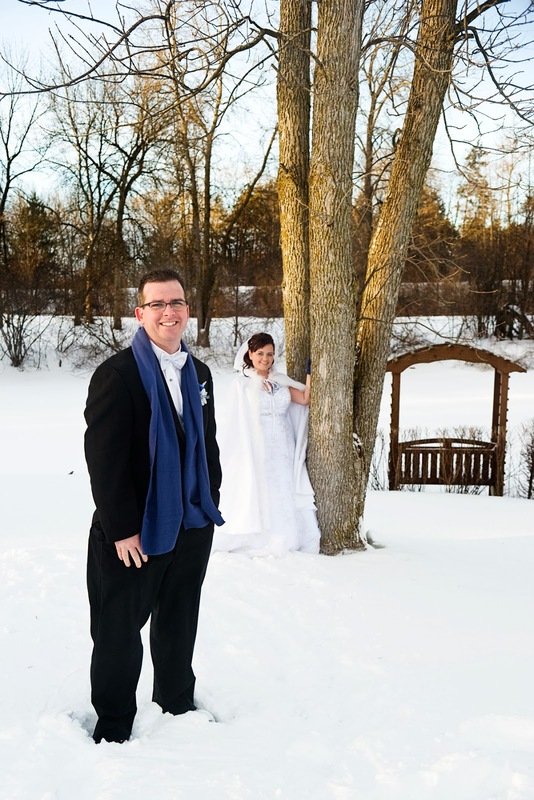 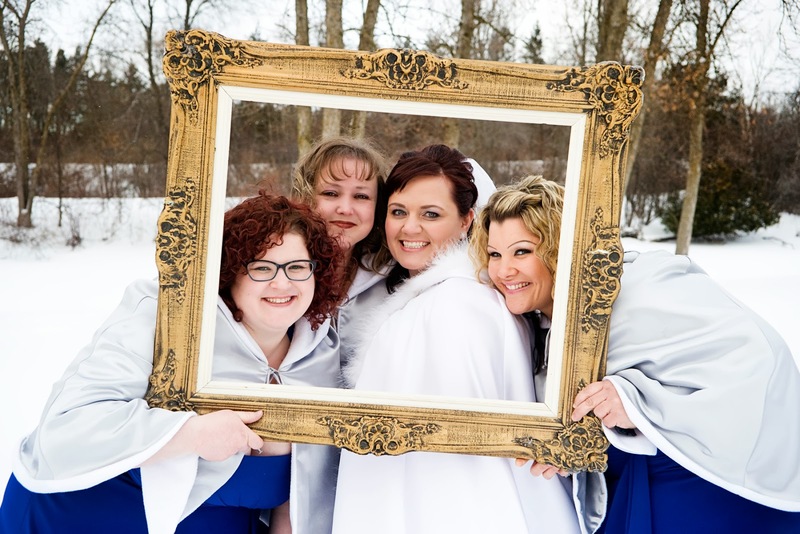 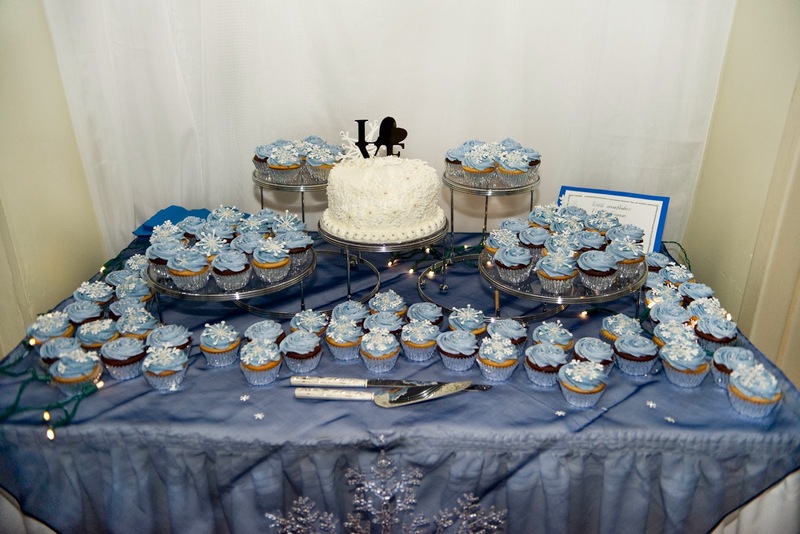 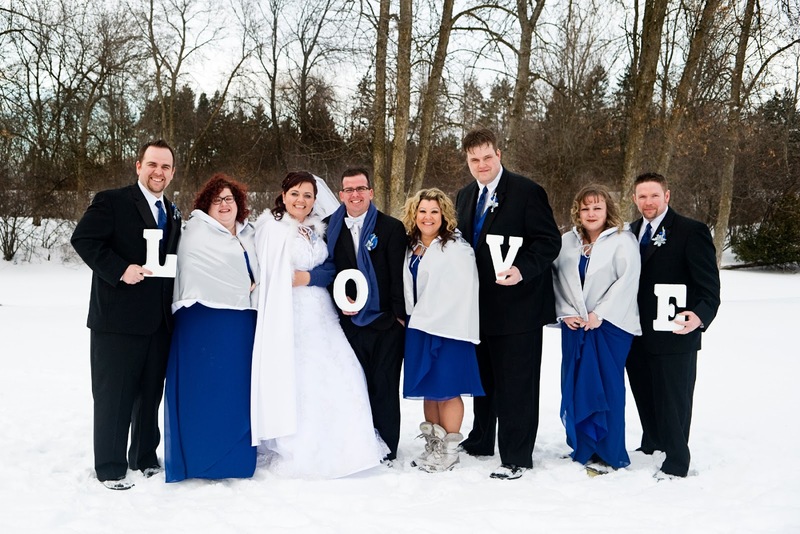 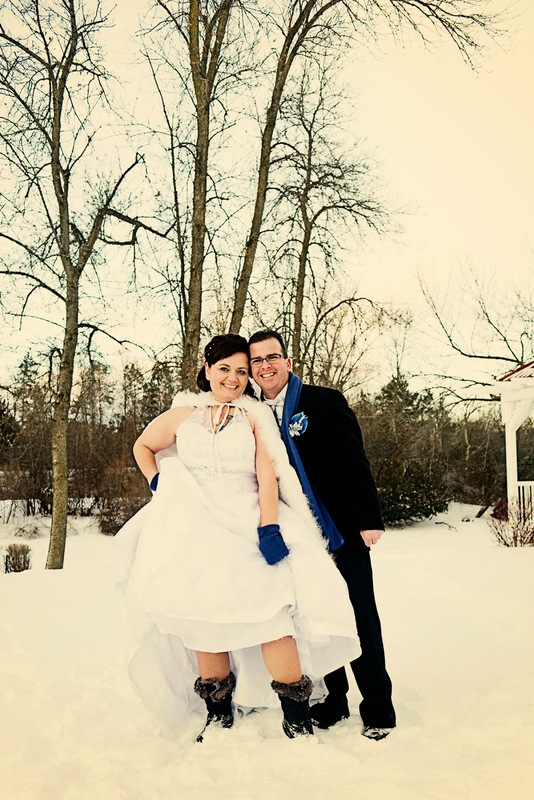 These are some images from the winter wedding that I shot in late January, when the weather was absolutely frigid. 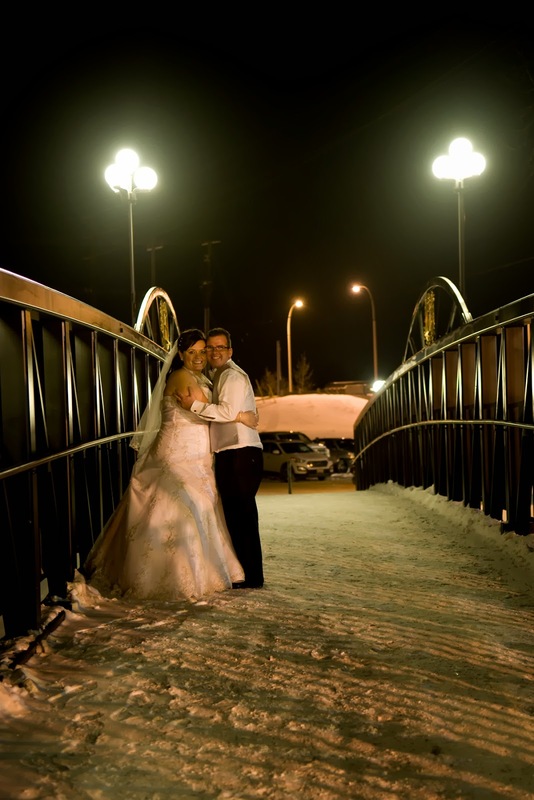 Erinn and Rob are the truest Canadians braving the coldest weather without any whimpering. 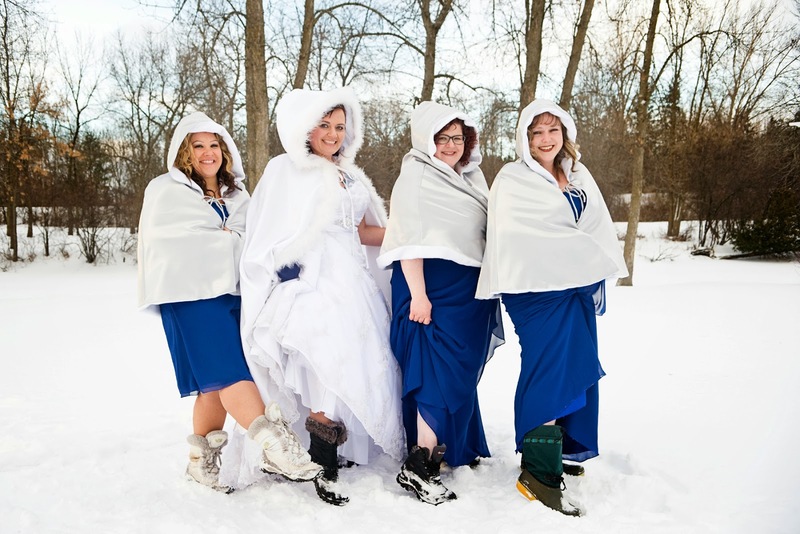 I was cold in my winter boots and winter coat, and yet Erinn was out in the snow in her sleeveless dress and thin sheer hooded shawl. 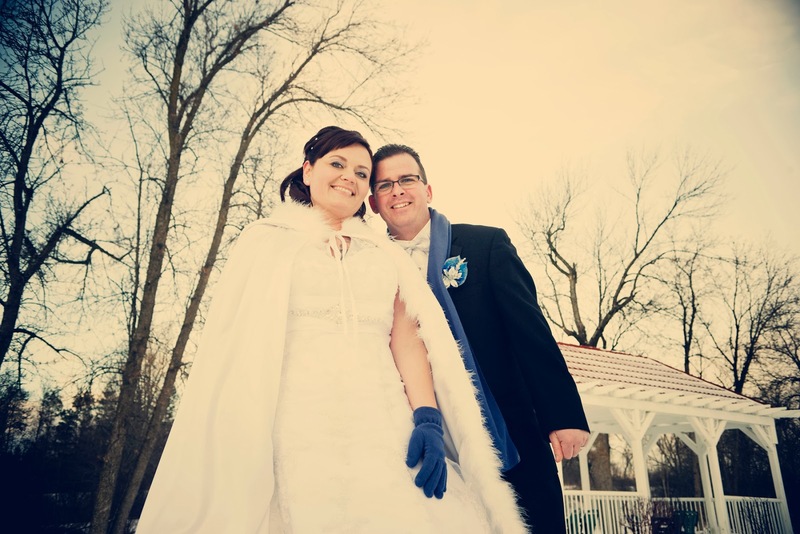 We had lots of fun together and they were a pleasure to work with! 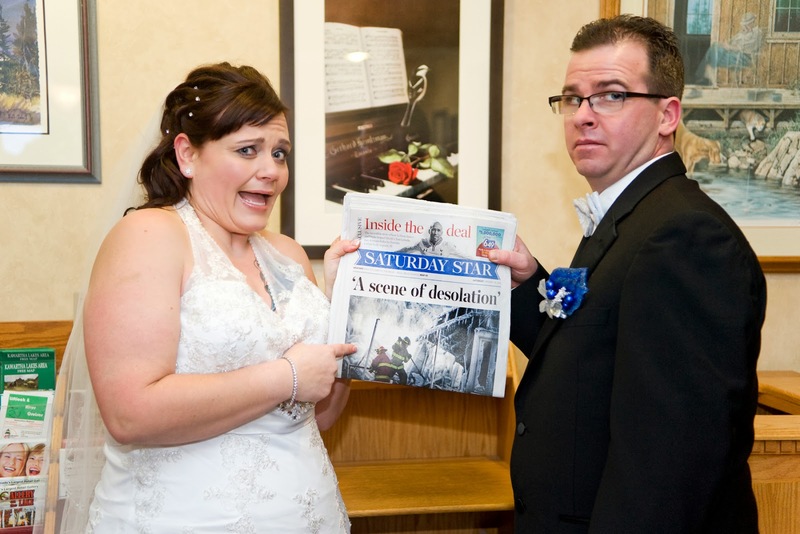 Rob wanted a photo with the newspaper from their wedding day, unfortunately the headline wasn't exactly romantic. 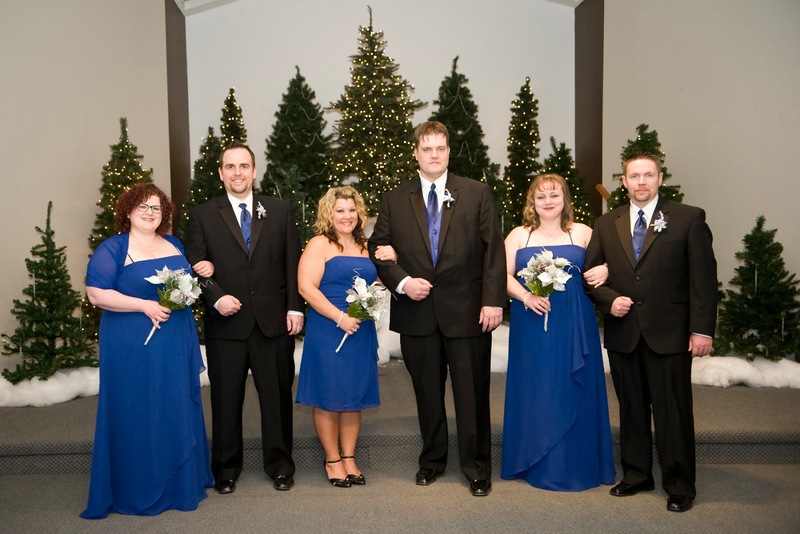 Where was the ceremony? 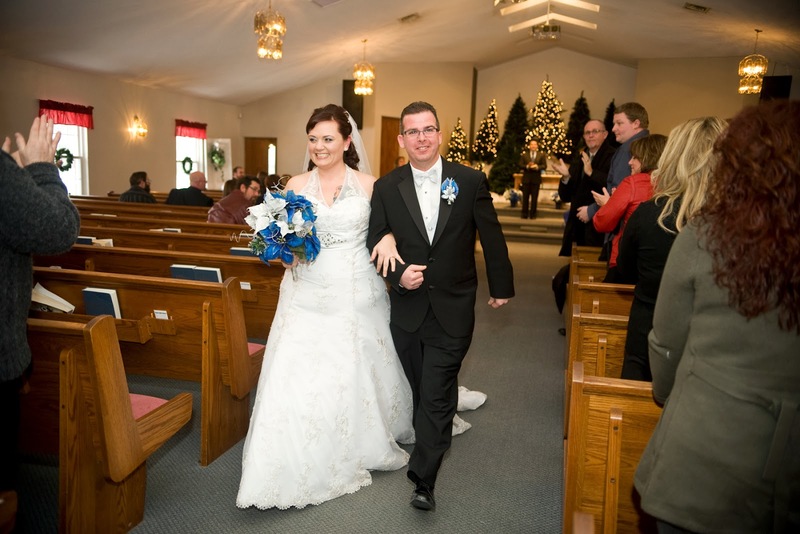 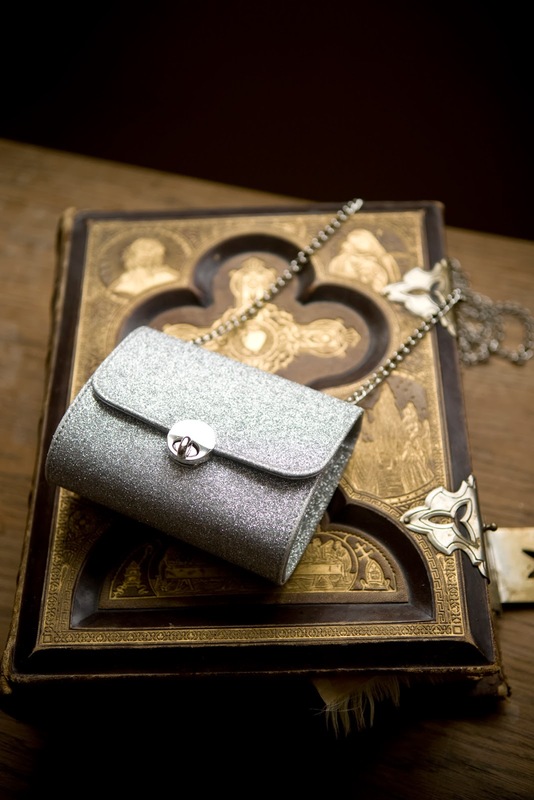 It looks like the church we got married in!